This promises to be a magical get-together of Light-weavers; being present to this moment whilst preparing for what is to come. A unique activation awaits you, and also some important insight into the next wave of ascension and the work you are ready to do. 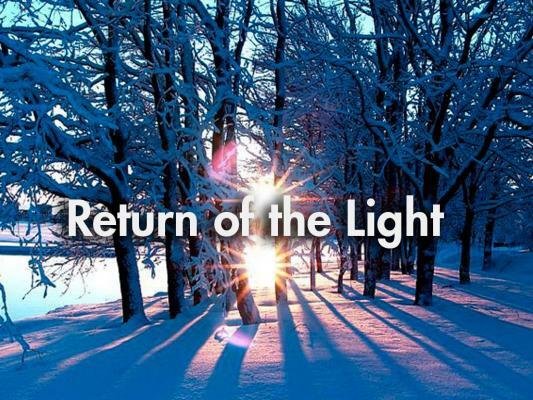 Let's join as One to celebrate the Return of the Light.